If you’ve noticed a lack of housing options in your home search, you’re not alone. 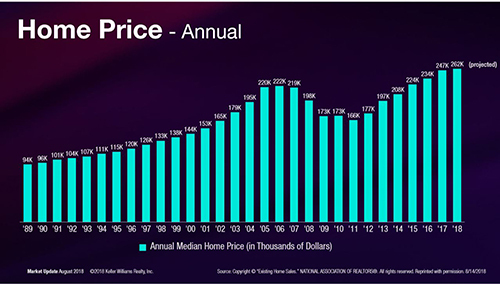 Home prices have been climbing nationwide since 2011. It’s no coincidence that new home construction has played a role in the surge in home prices nationwide. 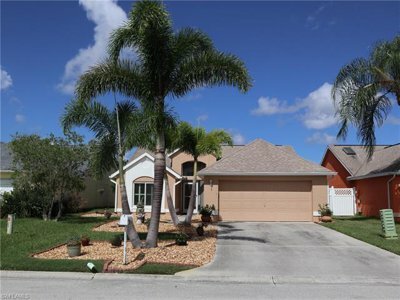 Many homeowners in SW Florida would love to sell their home and move to another. They’re caught in a catch 22 situation because their home is sell-able, and yet they haven’t found a suitable place to move to. Because housing inventory is so light, many sellers won’t accept a contingency offer, because they don’t have to. So, when a homeowner finds a home they like, they don’t have time to place their home on the market and act. If the kids are grown and moved out of the house, some sellers have options. If their home is no longer working for them, they can sell and move into a rental while they shop for a new home. They can build a new home, or they can wait for a resale. These homeowners are in an advantageous position right now because we can get top dollar for their home, and they’re ready to pounce when the right home hits the market. If they wait, they must put their home on the market fast, and perhaps take less for their home just to make the speed part of the deal work. 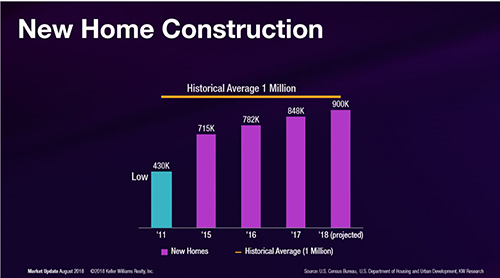 Nationwide, the historical average of new homes being built is 1 million. Since 2011, we haven’t hit 1 million yet. Each year, we’re adding to the deficit of what the market needs. The lack of supply puts pressure on the resale market and prices rise. The rub is that prices are rising at 6% while incomes are only rising at 2-3%. There is a top, and this is where new construction can help ease the burden. The Ellis Team at Keller Williams has gotten creative in finding housing for our buyers. The first thing we do is provide the area’s best website for house shopping. Our website www.LeeCountyOnline.com updates every minute, so you’re looking at homes in real-time. Speed wins and beating out other buyers to hot new listings is the name of the game. We have some new mortgage options too that are saving buyers thousands of dollars on their transaction. This has enabled some buyers to purchase now and list their home after they’ve secured their next home. We’ve also put a few deals together with a home sale contingency. Sometimes it makes sense, and when it does we’re able to negotiate that, so it works for buyer and seller. It takes a skilled and experienced agent to negotiate this, so don’t try this with a newer agent. Selling now can be a big advantage while inventory is low. Many sellers will place their home on the market as season approaches. Having buyers all to yourselves for a few months is fun, and quite possibly you’ll have your home sold before other sellers. Call the Ellis Team today and see how we can accomplish your goals. Good luck, and Happy Home Hunting! 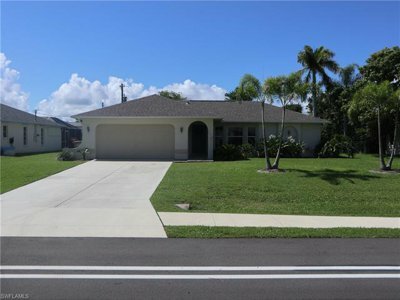 Posted in Cape Coral, Cape Coral Real Estate, Fort Myers, Fort Myers Beach, Fort Myers Real Estate, Open House, Southwest Florida Real Estate.Tagged Ellis Team Weekend Open Houses, Lack of New Home Construction Nationwide Fueling Housing Shortage, The Future of Real Estate.